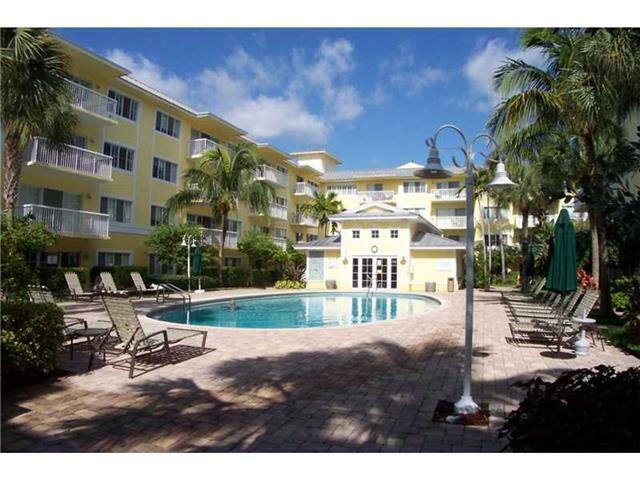 Pinecrest Village Condos are located in the Spectacular Victoria Park which is in the downtown Fort Lauderdale area, just steps away from the famous Las Olas Blvd. 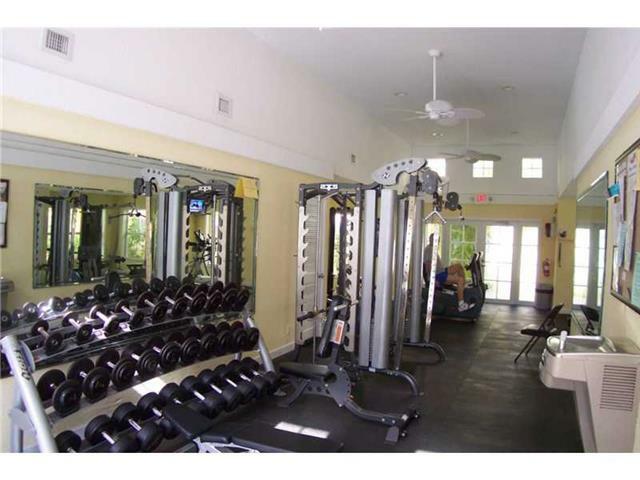 There is a total of four buildings and two separate pools, and two gyms. There also is a cozy clubhouse with a full kitchen, pool tables for recreation and a library room for some private tome. 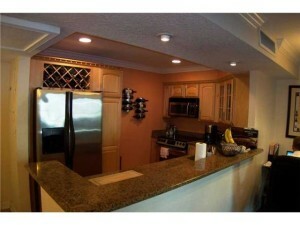 At each of the pools there is a BBQ station for your cookouts. On the east side of the 1515 E Broward Blvd there is a full service salon and an actual convenient store which is pretty cool. 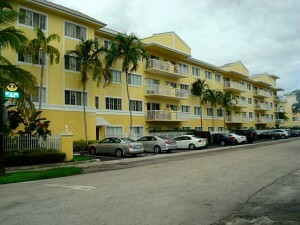 Pinecrest Village Condos are four buildings and they were built in phases around 1970. Pinecrest Village One; which consists of 1501 E Broward Blvd and 1515 E Broward Blvd. 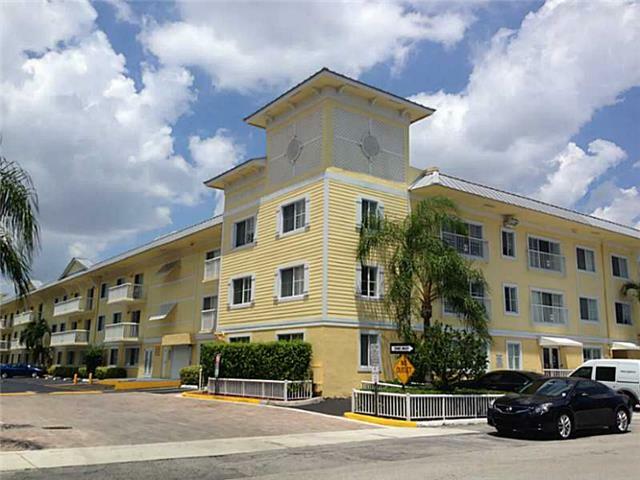 Phase two of Pinecrest Village Condos consists of 150 NE 15th Ave and 151 NE 16th Ave. A fun fact is the building was renovate in 2004. The building have a cool Key West vibe, you will see pineapple symbols by each door among other Key West iconic designs. There is no parking garage at Pinecrest Village Condos, but there is off street parking on the property. Some of the units come with only 1 spot which can make it difficult for a second car. There is some guest parking and also parking on the swail on the north side of the building on the exterior part of the property. Also there is is parking on Broward Blvd, but they all are first come first serve. 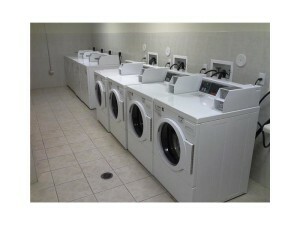 A unique fact about phase one building address 1515 E Broward Blvd is that the units don’t have washer and dryers in them. I’m not sure if that is by purpose but all the other buildings have it. However, 1515 E Broward Blvd has a very nice commercial grade washing machines and dryers although they will cost you a handful of quarters every few weeks. Buildings 1501 just across has stackable washer and dryers for your convenience. Also the 1501 building is unique has it has exterior entrances with catwalks. Every floor above the first floor will need a key fob to enter. The 151 and 150 building do not have full size washer and dryers, kind of a bummer but they do have European style combo until. They are small, but get the job done. Just don’t overload them. If you have bigger loads of laundry to do you can go to the 1515 building and use the commercial grade washers. Each building is key fob access, including the clubhouse and gyms, but you will have access to everything. Also another interesting feature to the building is that it has a onsite management office.As a buyer you can expect HOA fees currently as of 12/15/15 to be around $300-$400. 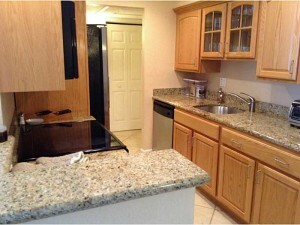 The financing here is conventional 20-25% down normally, or cash. As an investor its a nice product as the occupancy is very high here. Being a renter at Pinecrest Village Condos is a very good option due to the beautiful interiors; which consist of granite counters throughout and stainless steel appliances. Most of the units have tile or wood flooring , but there are exceptions. Also the location is simply amazing, you are close to Las Olas, Dowtown and located in Vitoria Park which is wonderful to ride your bikes through on a gorgeous Saturday morning. Be aware as a renter that you will need a 650 credit score to get approved at the building, and you will need to pass a background check. 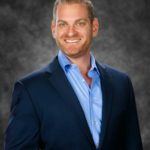 The HOA will pull your credit and background. Also there are no pets for renters per HOA rules. Seems like a lot of rules, but this is how they screen the tenants to make sure they can approve to highest quality tenants in the building. 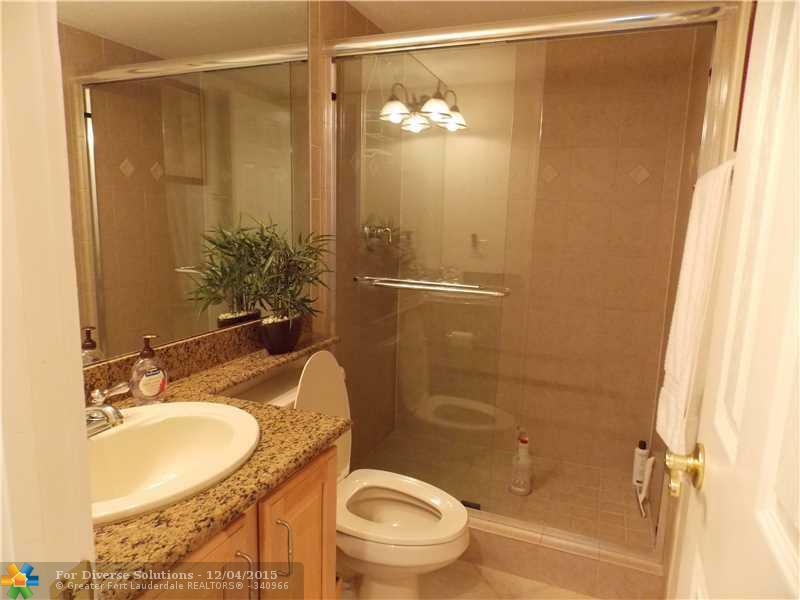 You can expect to pay first, last, security to the owner as a renter, in addition to a common areas security deposit which is $1000.00. Sometimes this is negotiable if the owner has put the deposit down, but I have seen them require this. Potentially you can ask for a break on the last month deposit, but that is something you may not know until you put an offer in. . Expect a 3-4 week approval process as the board only meet 1 or 2 x a month, there is also a short interview. SCROLL TO THE VERY BOTTOM TO SEE ALL THE AVAILABLE LISTINGS FOR SALE AND RENT.